Cross the iconic Charles Bridge, amble around the Old Town or simply enjoy the world-famous Czech beer: everything you need to know is clearly laid out within colour-coded chapters. Discover the best of Prague with this indispensable travel guide. 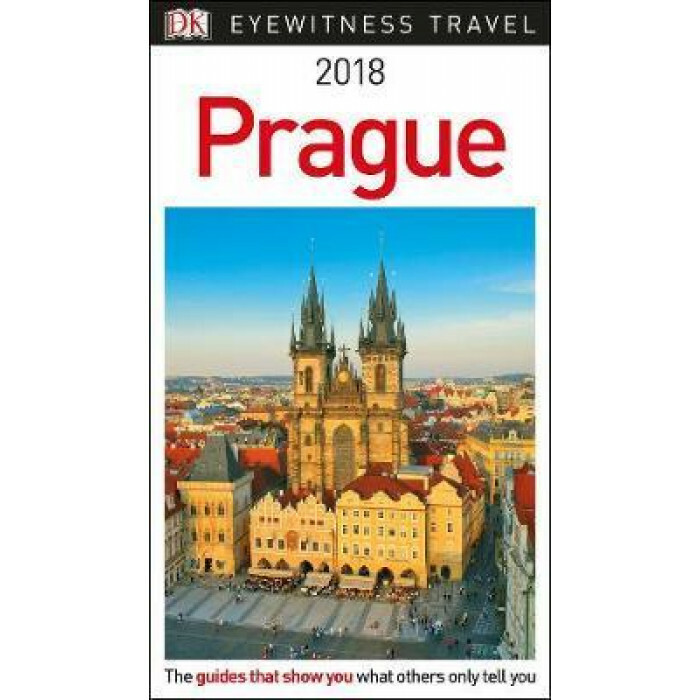 DK Eyewitness Travel Guide Prague is a detailed, easy-to-use guide designed to help you get the most from your visit to Prague.